Growing yourself a thriving and healthy garden can sometimes be tough, and many people don’t realize the importance that a good fertilizer has in making this happen. Fertilizer is just as important to plants as water is, but more often than not people neglect in adding it to their garden and assume that a bit of sunlight and rain is all that it needs. There are plenty of options out there for choosing a fertilizer, but you shouldn’t get started with this until you’ve tested your garden’s soil first. This will show you the areas where it might need help so that you can choose the best fertilizer for the job, giving your garden the best chance it has. Contrary to popular belief, plants and trees don’t simply just grow on their own all the time. 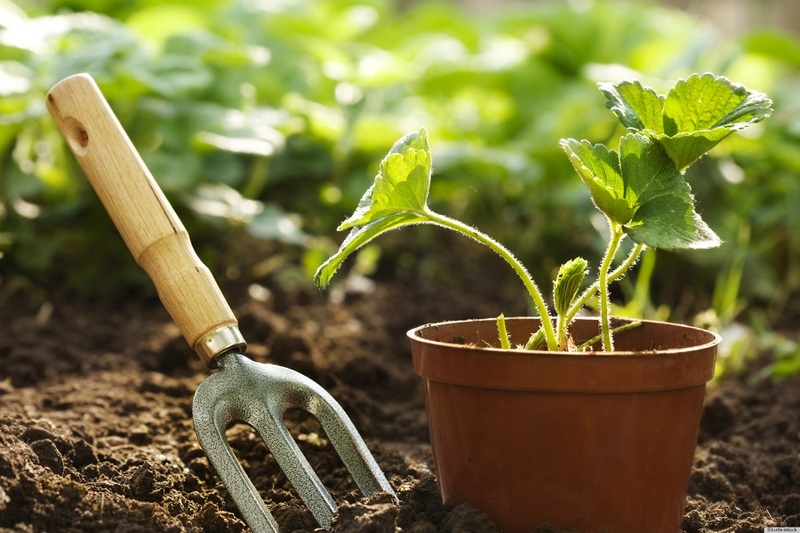 When we have a backyard garden, in particular, we sometimes need to give the soil a helping hand to do a better job as it can lack nutrients and the correct moisture that these plants need to grow. As the soil and earth are constantly exposed to various things such as rain or snow, and we contaminate it with gardening tools or chemicals, it often loses its nutrients and health. For this reason, fertilizer is essential to add from time to time, with care being taken not to apply too much otherwise it could have the adverse effect. Fertilizer is not only just good for growing plants, but it can help to improve the overall quality of your land and soil. For those using fertilizer where animals might feed, you may even notice that they fatten up faster due to the higher nutrients and quality of plants that they have to consume. Fertilizer is essential to improving the overall quality of the soil and helping it to do its job, so no garden should be without it. Although there are many different brands and types of fertilizer, usually there are three prime chemicals found in them. These include nitrogen which promotes healthy leaf growth, phosphorous that helps to make chlorophyll, and potassium which helps the plants to digest food. All of these chemicals work together to help you get the healthiest and fastest growing agriculture possible, and also help to keep the soil at its best. Commercial fertilizer can be expensive, though, and for many home gardeners, it’s a cost that they can’t justify. In addition to the price, there are also many harmful and toxic chemicals found in these that can do damage to your soil and plants, so it’s best to avoid them altogether. However, there are ways to make your own fertilizer at home and at little cost. When you don’t have a lot of money to spend, you can still give your garden everything it needs by using just a few household items. Here are some ways to cheaply fertilize your garden and improve your soil. The easiest way to get rid of your mulch after you’re done with mowing is to tip it straight back into the garden. This can not only help to add moisture to the soil but can deter weeds from growing, so it’s an extremely versatile choice. Sprinkle a layer on the soil after mowing and try to do it once a fortnight for best results. Rather than throwing your old banana peels out, these are the perfect food for plants and flowers. If you have some old bananas to spare, you can bury the whole thing or just the peel under the soil. This will help to release potassium into the soil which can be replaced over time for more nutrients. There are plenty of nutrients to be found in coffee grounds, so rather than throwing them in the trash, you can sprinkle them on the garden. Ensure that coffee grounds have dried completely before you put them onto the garden. This consists of any number of offcuts or products that have come from your garden and all decayed together. 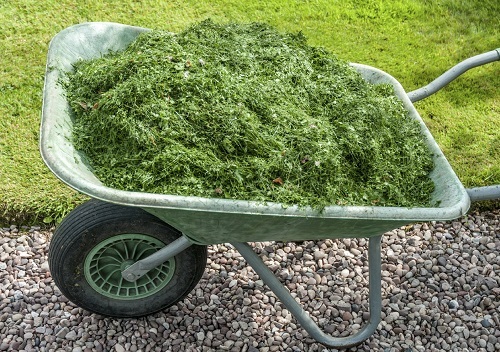 Some people use a trashcan that’s specifically designed for green clippings and as time goes on it will degrade down to the perfect solution to be added to your garden. For a natural and affordable fertilizer, you can buy aged animal manure from local gardening stores or from farms in the area. The best time to do this is in the fall or winter and you’ll have amazing results from your spring gardening. For those lucky enough to have a worm farm at home, you’ll know just how beneficial worm castings can be for your soil. 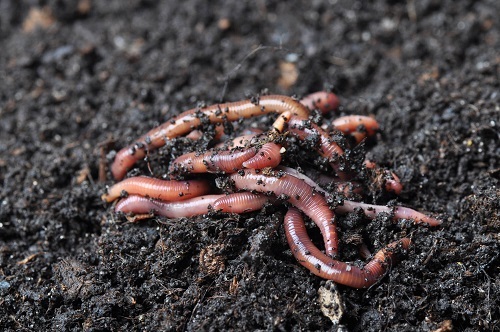 If you don’t have your own worms you can buy the castings for cheap at a local gardening soil and then sprinkle a layer on top of the soil so that it completely covers it. 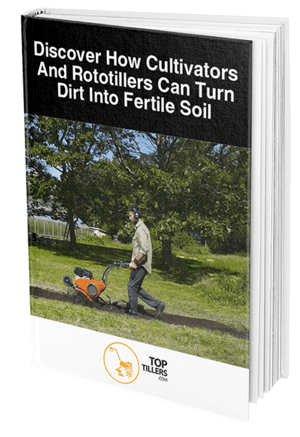 With all of these natural ideas available for how to make your own fertilizer at home, there’s no need to spend any money on potentially harmful chemicals just to see your garden grow. 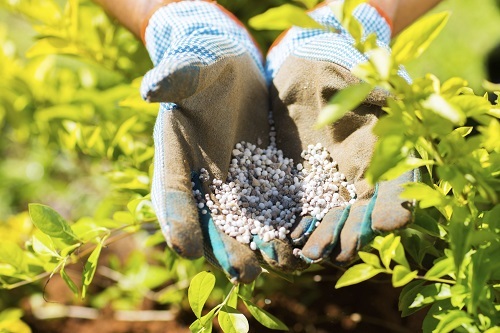 Whether you’re just starting out and growing your garden from scratch or have years of experience being a green thumb, there’s no denying just how important fertilizer is. By first testing the fertility of your soil and understanding more about its properties, you can then choose a fertilizer that will complement it so you can get even greater results. Although there are hundreds of commercial fertilizers available, there’s no need to spend any money on them just to get results. For the most effective and nature-friendly fertilizer, try any of the above methods and your plants, garden, and soil will thank you for it for years to come.